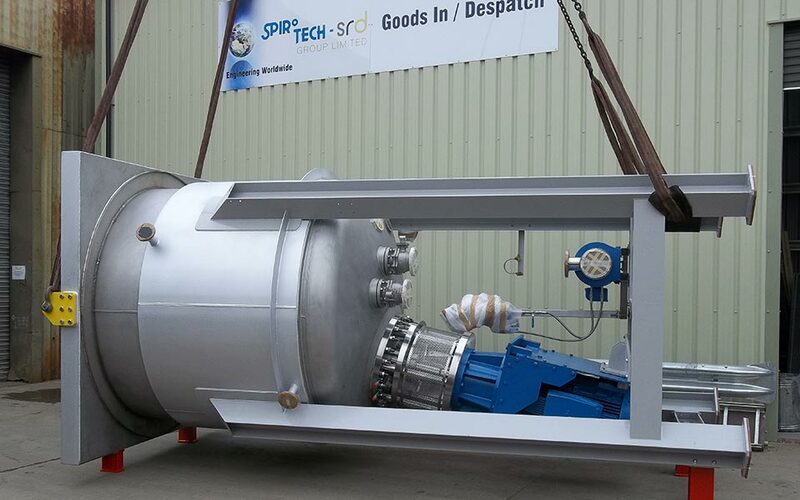 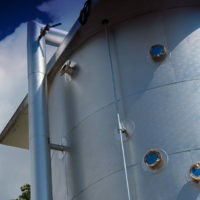 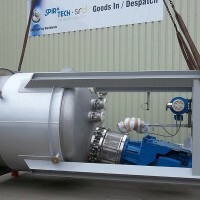 Spirotech SRD Group supply vertical mixers for all types of applications and industries including building, food and chemical. 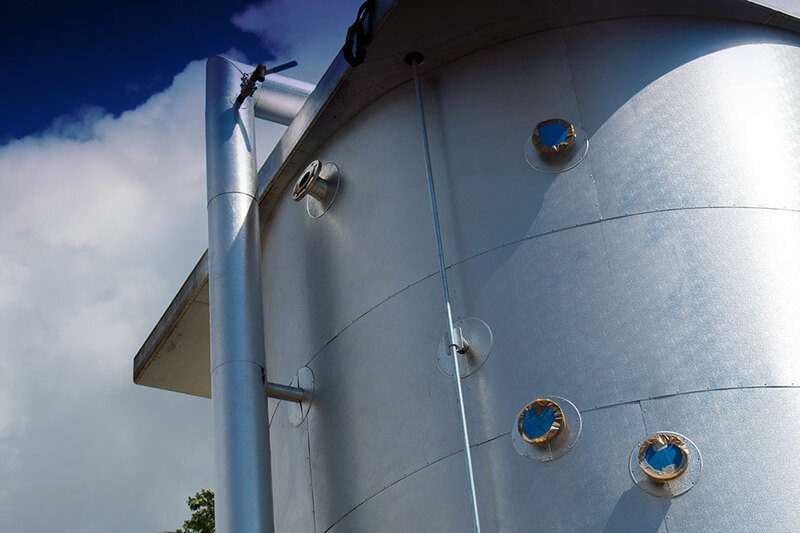 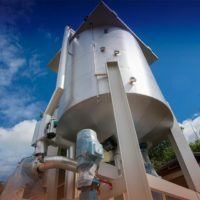 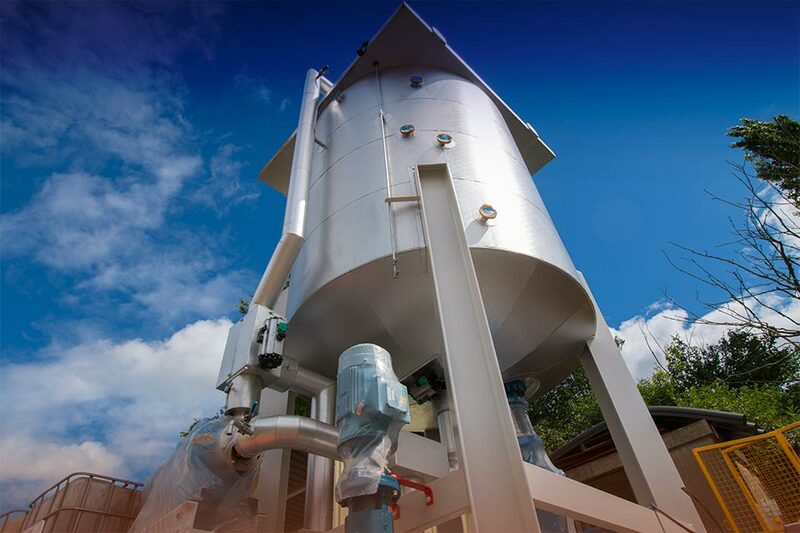 Vertical mixers are the perfect solution whether it is for a lime treatment works where the requirement is a downward flow axial mixer for milk of lime production or for dry powders and granular products for continuous or batch mixing. 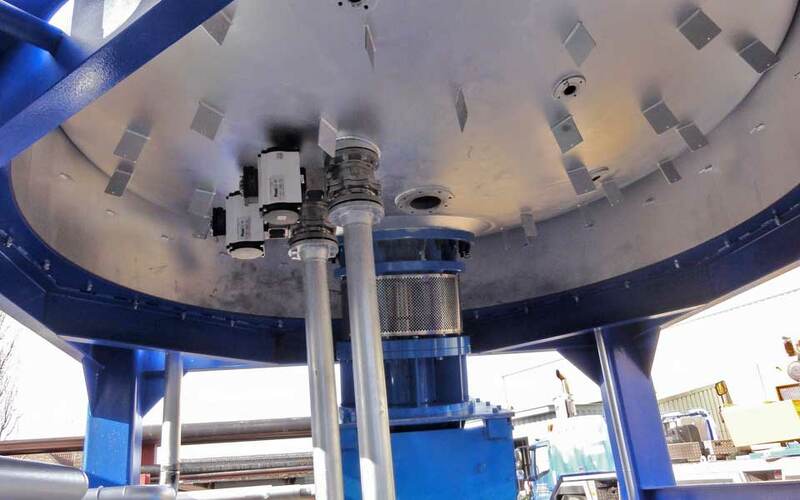 Rotors can be plough share, paddle or ribbon type and manufactured from either carbon steel wear resistant material or stainless steel. 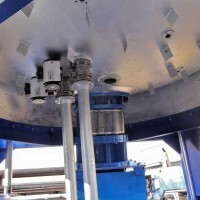 We can incorporate rotation and temperature detection within the mixer should these be required. 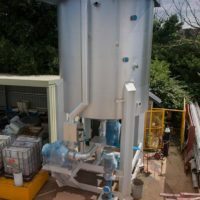 Pnuematic and manual sampling points can also be fitted on dry granular and powder mixers allowing small quantities of product to be taken from the process for further analysis during the mixing cycle. 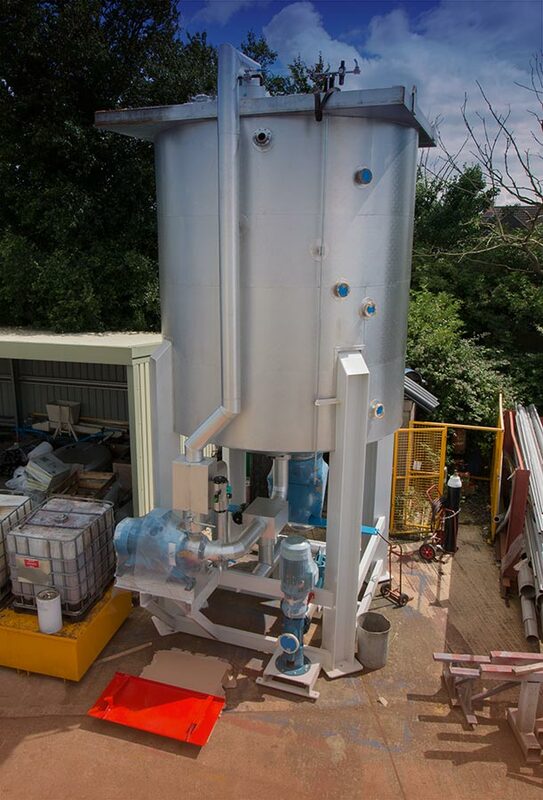 For further information regarding our vertical mixers please contact one of our sales engineers who will be happy to discuss your requirements further.